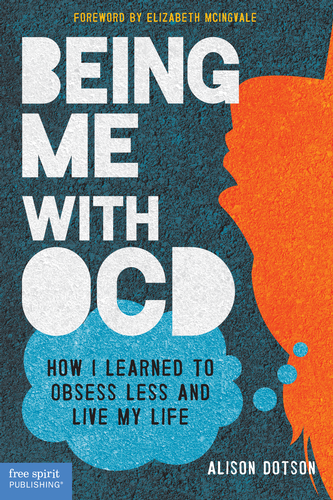 Being Me with OCD Now Available at Barnes & Noble and Amazon! The wait is over! I started writing my story years ago, so I’m delighted that my book, Being Me with OCD: How I Learned to Obsess Less and Live My Life is now available at Barnes & Noble and Amazon! Let me know what you think. I hope it helps you in some way, whether you’re a young person with OCD, a medical professional, a counselor, or someone who loves a young person with OCD.